Looking for a tasty Mexican meal near you? 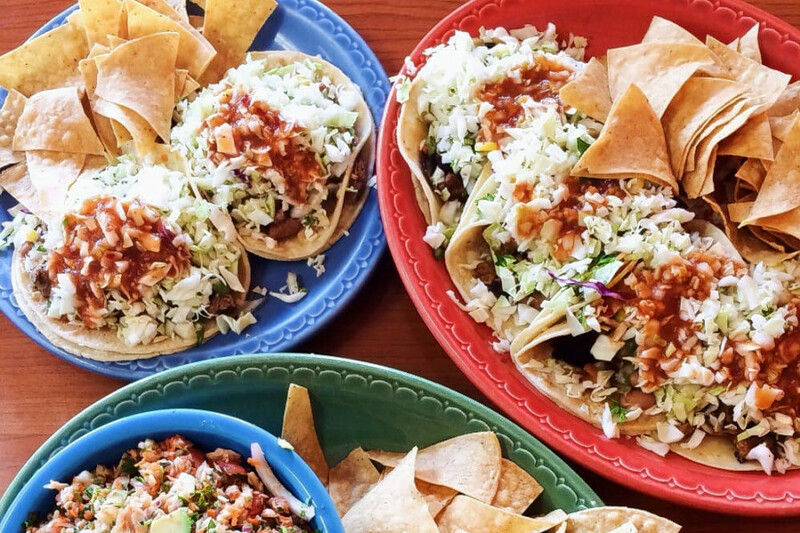 Hoodline crunched the numbers to find the best affordable Mexican restaurants around Lemoore, using both Yelp data and our own secret sauce to produce a ranked list of where to go for fajitas, chile relleno, ceviche and more. 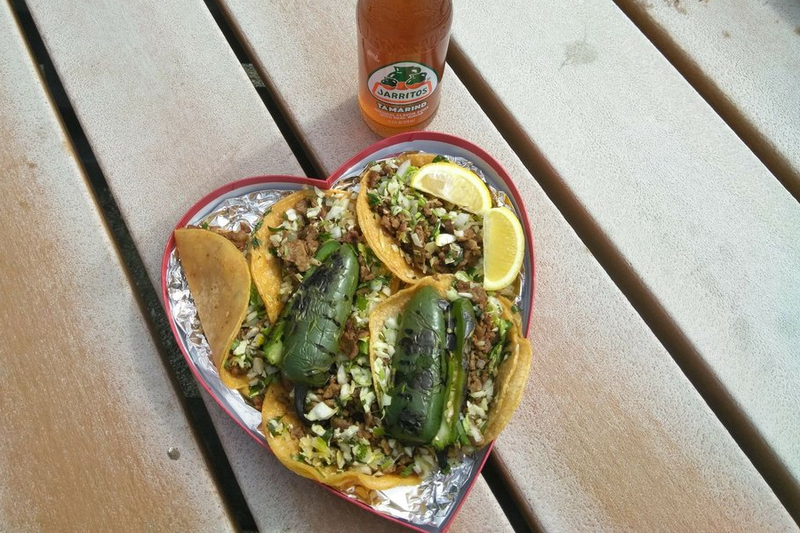 Topping the list is Tacos Los Juanes. Located at 1025 W. Bush St., this is the highest-rated inexpensive Mexican restaurant in Lemoore, boasting four stars out of 107 reviews on Yelp. 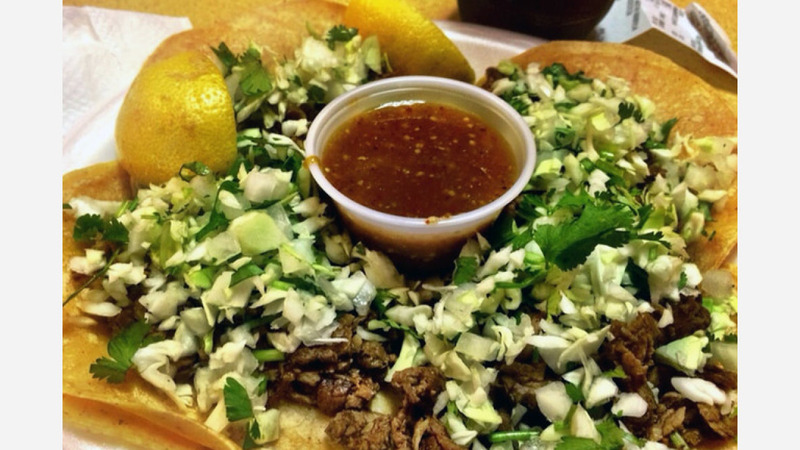 The menu includes an array of burritos, tacos, tortas and more. Check out the fajitas plate, served with beef, chicken or shrimp. Thirsty? The eatery also offers strawberry, pineapple, mango, peach and tropical smoothies. Next up is Tadeo's Mexican Food, situated at 309 W. D St. With four stars out of 79 reviews on Yelp, the Mexican spot has proven to be a local favorite for those looking for an inexpensive option. Popular menu items include the camarones mojo de ajo served with freshly chopped garlic, and the chile relleno combo, sprinkled with pasilla pepper. 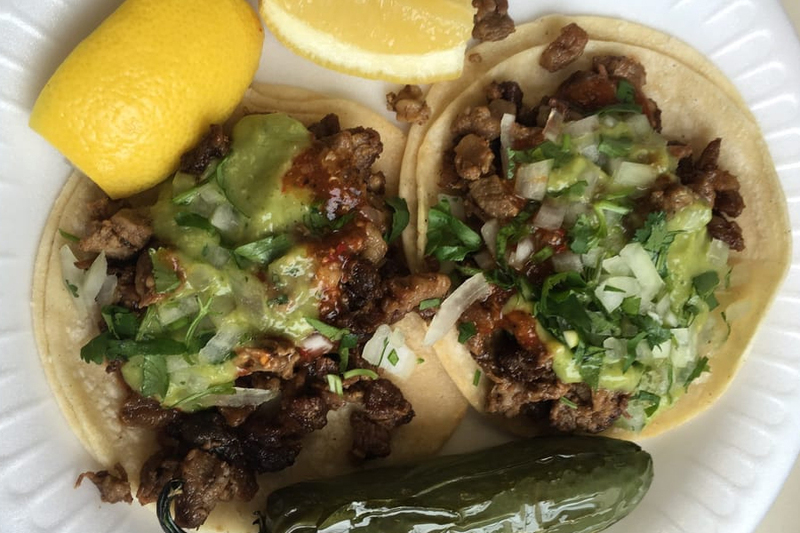 Panchito's Taqueria, located at 25 19 First Ave., is another top choice, with Yelpers giving the inexpensive Mexican spot four stars out of 33 reviews. Combination plates include beans, rice and your choice of corn or flour tortillas. The menu also features chicken taquitos, shrimp ceviche and ceviche tostada. For the early birds, this establishment offers breakfast burritos, stuffed with everything from bacon to chorizo to vegetables.